IIT-Foundation Course helped me in my school very much. I was someone very different in the class with extra knowledge when compared to others. I could calculate and analyse at a very high rate. It even helped me in other competitive exams like NTSE, A. S. Rao Talent Exam etc. 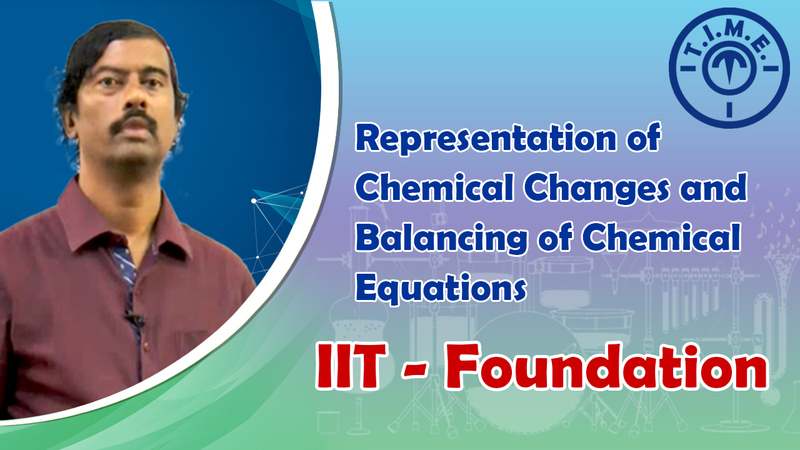 IIT-Foundation Course helped me to improve my fundamentals in Physics, Chemistry and Maths in such a way that I knew almost double the knowledge what others had. Example: In NTSE exam I stood in 256th position, whereas my friend stood in 891st position. 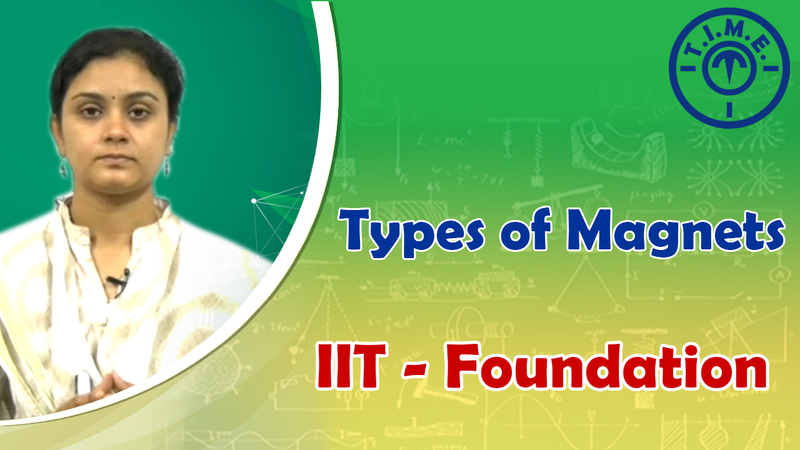 IIT-Foundation Course helped me a lot in my studies. There was an increase in my percentage and now I am getting a rank between 1-5 in the class and I hope to maintain my rank at the same place at the school level with the help of this course. This course has helped me in improving my fundamentals in Maths, Physics, and Chemistry. Before I was performing poorly but not too bad in my objective tests of Mathematics and now I'm scoring good marks in the objective papers. The co-ordinators are really friendly and the faculty members or the teachers teaching in the institute teach very well, they do not hesitate to repeat the topics and subtopics if we did not understand. It does not give much strain to the children or students like the other institutes. The timings of the classes are also very comfortable for students. 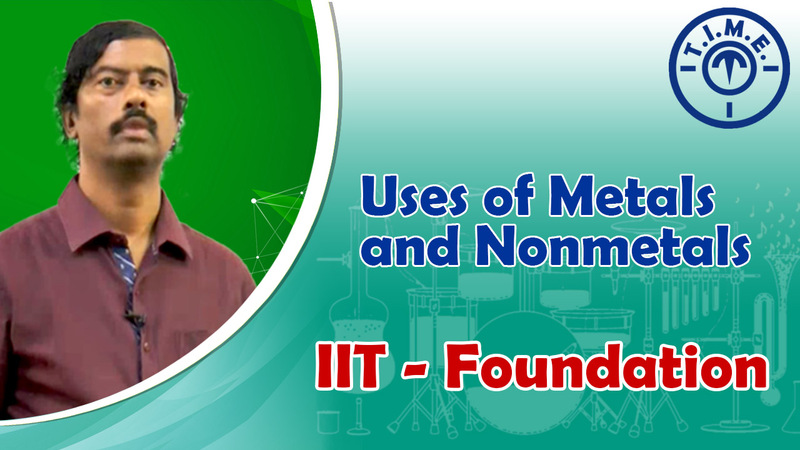 IIT-Foundation Course helped me improve in my school tests to a great extent. As the course starts in the Summer Vacation, many chapters of our school syllabus are taught during this time. So it will be like a revision, when we learn it in school. IIT- Foundation Course also helped me understand the concepts of Physics, Maths and Chemistry better. I also improved my speed in solving problems and in understanding concept oriented questions. It has helped me to look at the questions of the competitive exams in the logical way and also helped me to solve many questions in school, which my friends could not. It has made the learning of Physics, Chemistry and Mathematics fun. Before I was very poor at Physics, but after joining this IIT-Foundation Course, and also after following the methods what the faculty members have taught I was able to score better marks. In T.I.M.E. because of the perfect teaching methods I am able to understand the topics well compared to school. Beginning I would go to tuitions for all three subjects. But after coming here I have not gone to tuition as my way of studying changed.The best thing that I liked is that by coming here I have improved a lot in my Maths, Physics and Chemistry. The S.M of the course gives a detailed and perfect information topics. So I could score well. I am able to study not only ICSE but also CBSE and SSC, which has been very useful for me in my competitive exams. E.g. I could not learn matrices in my ICSE. So this IIT-Foundation has helped me in learning them. 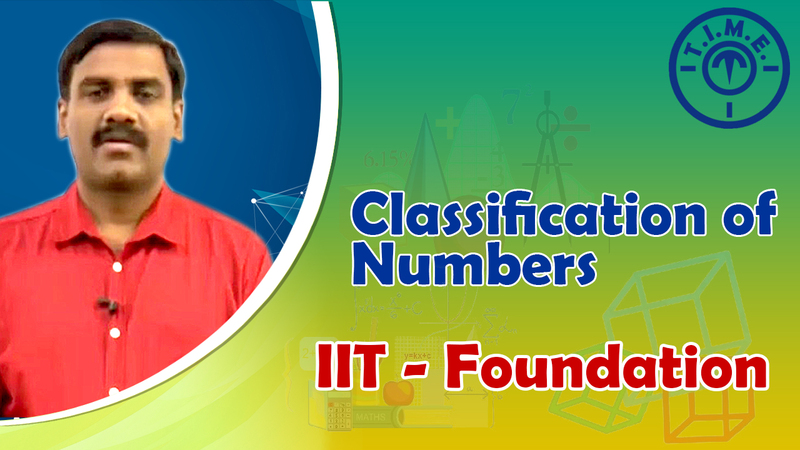 The best thing is the speed Maths, Reasoning and communication skills, which are a part of our daily life and this IIT-Foundation class, has helped in improving them along with my studies.